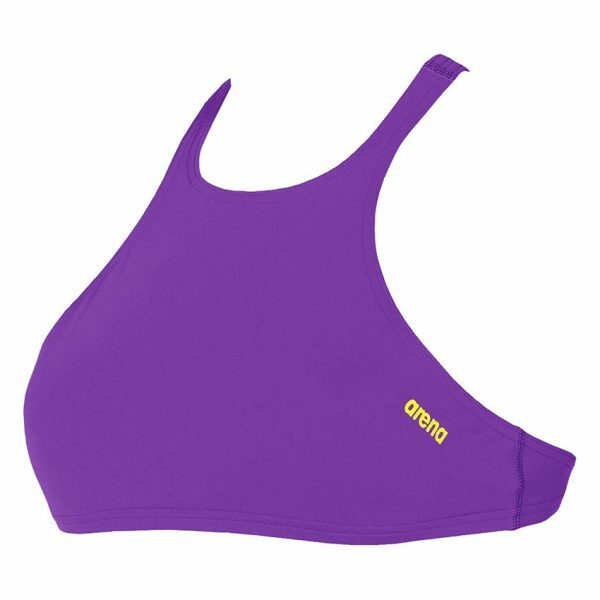 Purple Arena crop bikini top, perfect for training or holidays. The purple Crop Think bikini top by Arena is from their colourful Rulebreaker line. 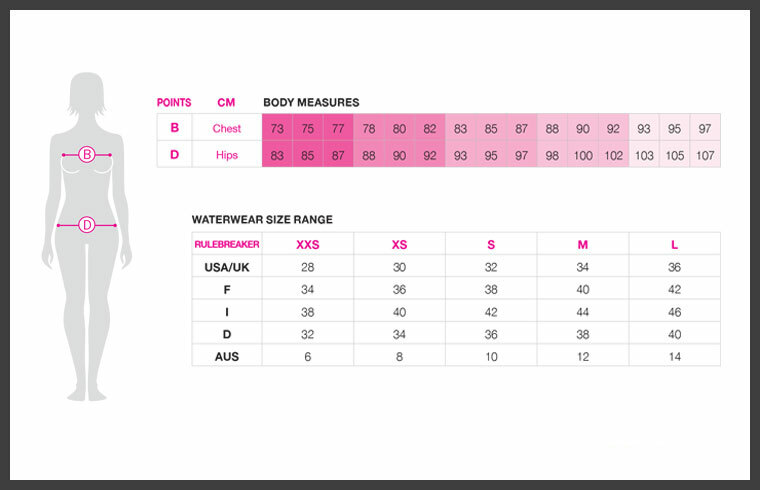 The design has more coverage than the bandeau bikini but has the advantage of the tie back making it adjustable. It is perfect for training sessions or for those days when you don’t plan to move from the pool lounger.